So my friend and I decided to do another month of 'No Buy' which basically means no shopping/purchasing unnecessary things for the entire month. So aside from groceries and household items, I will not be buying beauty items, clothes, shoes, accessories, etc. That means a lot of restraint on my part as you all know. But I need to cut it out and focus on paying my bills. I definitely want to be done with my credit cards by the end of the year. 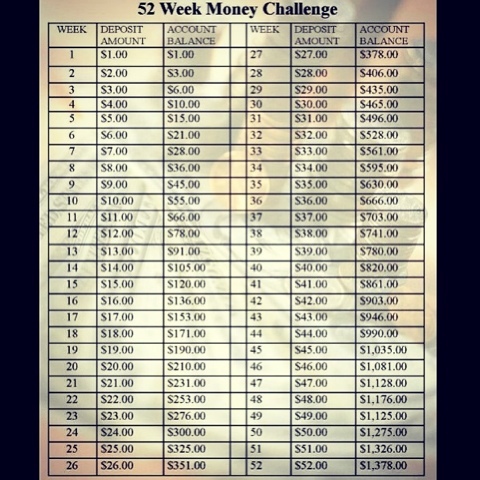 And from the calculations I did, if I play it smart, I can be done by December with all my credit cards and store cards. I will absolutely be able to pocket that 'extra' money and use it for savings and all the other things I've been meaning to do. I've learned my lesson and I am done with the devil and his promises. Its times like this I really wish my mother would have had a real conversation about this with me and educated me rather than just telling me not to use credit cards. Though sometimes I know that even with all the right knowledge and tools, it is hard to make the right decisions. Well here's to nothing new for an entire month. So far its 2 days in and I'm good, haven't bought anything. Let's hope I stay strong.